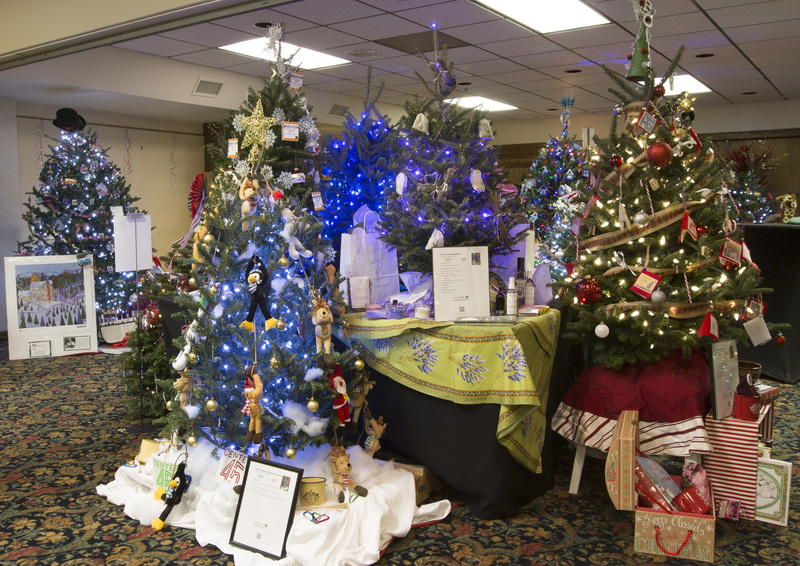 The Festival of Trees is an annual event hosted by Chetola Resort. This year, starting on November 29th through December 2nd, you can take a stroll through the Appalachian/Blue Ridge Room to view the magical Christmas spectacle. Over 75 themed trees and wreaths will be on display for your viewing enjoyment. 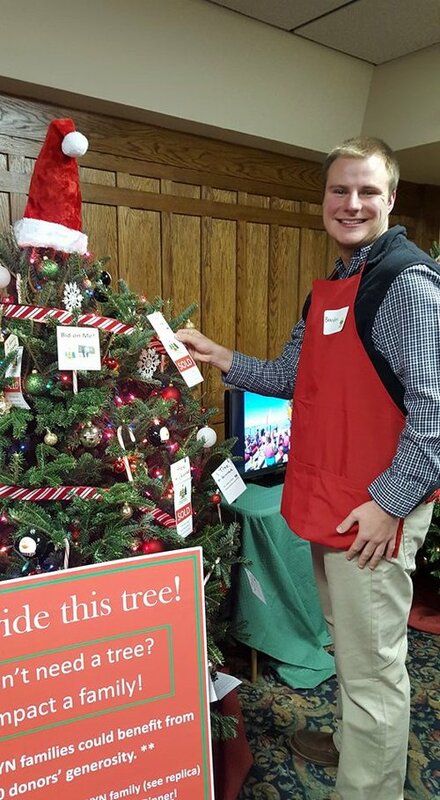 All of these sponsored trees and wreaths will be sold online via auction, so be sure to place a bid on your favorite one! 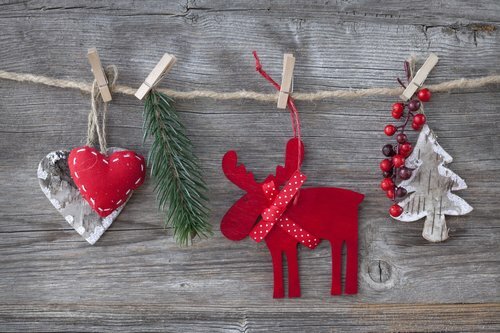 Many of these fully decorated trees even come with gifts! You can bid on your favorites to help support Western Youth Network (WYN). You can also simply visit to see all of the amazing designs and themes. Admission is by monetary donation and all of these proceeds will also benefit the Western Youth Network. Western Youth Network invests in the lives of children and adolescents to build a better future and stronger community for the High Country. WYN provides a unique program that offers individualized support to over 2,300 youth each year. Click here to learn more about WYN.